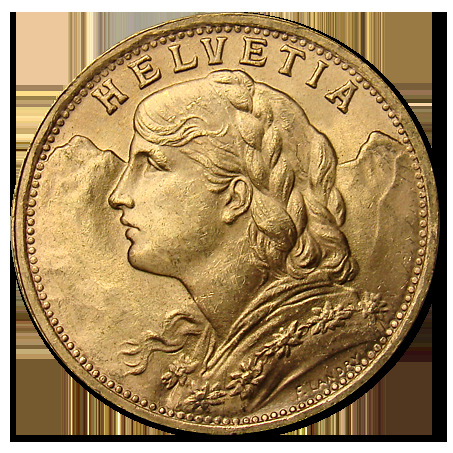 Of all the Gold Coins ever minted, the Swiss 20 Franc Helvetias are the most beloved and trusted by American collectors. Because of the worldwide distribution of Swiss Gold Coins, they bear several nicknames including the Swiss Miss and the Vreneli. The Swiss 20 Franc Helvetia series is one of the best known gold coins bearing a variety of attractive features for both the gold investor and the rare coin collector. The Swiss Miss design is magnificent with fine details including braided hair along with the Swiss Alps in the background. These Swiss Gold coins have a somewhat confusing date heritage. They were originally minted from 1897 to 1936. And then again in 1947 and 1949 after World War II. All coins issued after 1936 are official restrikes and bear earlier dates. 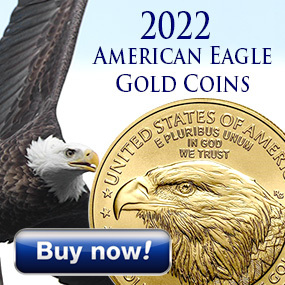 These coins are very finely detailed and should be purchased only in high quality grades of AU to Brilliant Uncirculated and will typically exhibit a few minor scratches and little wear. 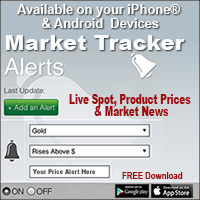 Whether you buy one, five or fifty, you can rest assured that the Swiss Gold Coins will be easy to sell or trade in the future, worldwide.